Hi, my name is David Herbertson. I was born and raised here in Georgia. I started working with rescue animals and groups at 12 years old. 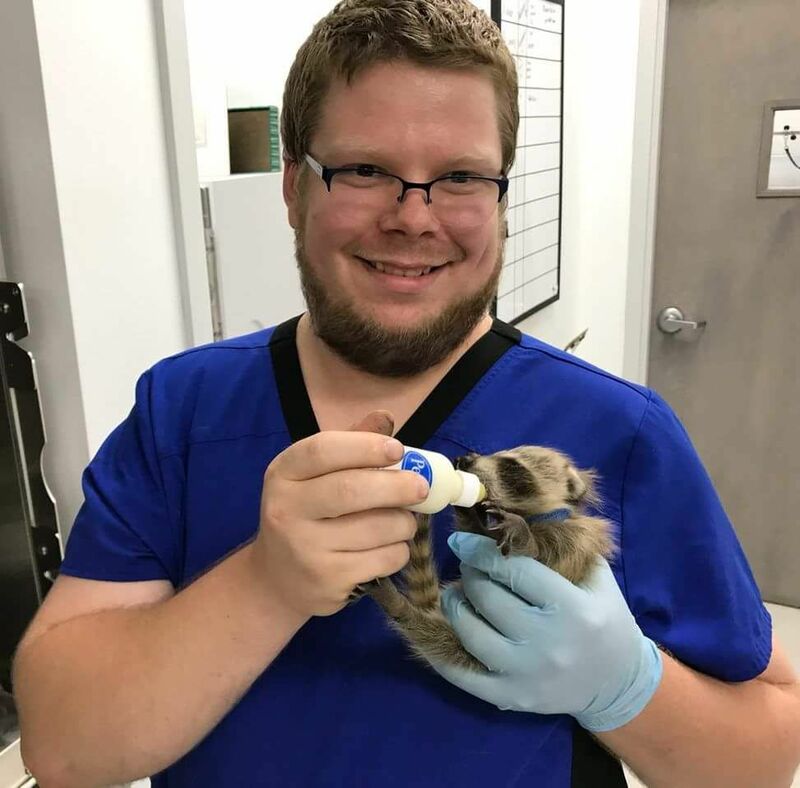 My love and passion for animals has lead me to work with and handle all kinds of animals including snakes (of all sizes), birds, and even wildlife. I have always had a passion for animals, but my interest of computers took me a different direction for a while. After not enjoying college for computer networking, I began my pursuit of becoming a veterinary technician. I am very grateful for the opportunity East Roswell Vet Hospital has given me to be a veterinary assistant and work my way to becoming a veterinary technician!